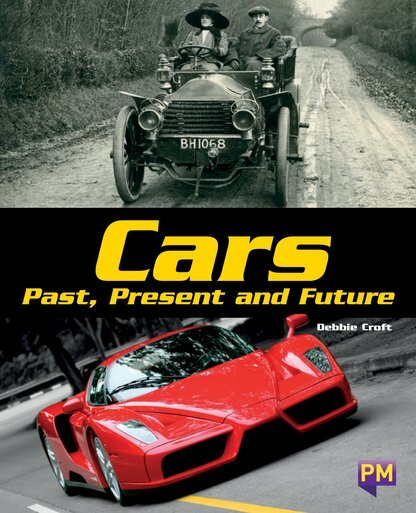 Cars have changed significantly since they were first developed over 100 years ago. Many types of engines and designs have been trialled over the years. However, the engine used in most cars today is based on a design from the late 1800s. Cars of the future will look very different from cars of the past. Driverless cars are already being developed. These will have a wide range of benefits for many people. The future of the car holds exciting opportunities and challenges for everyone.